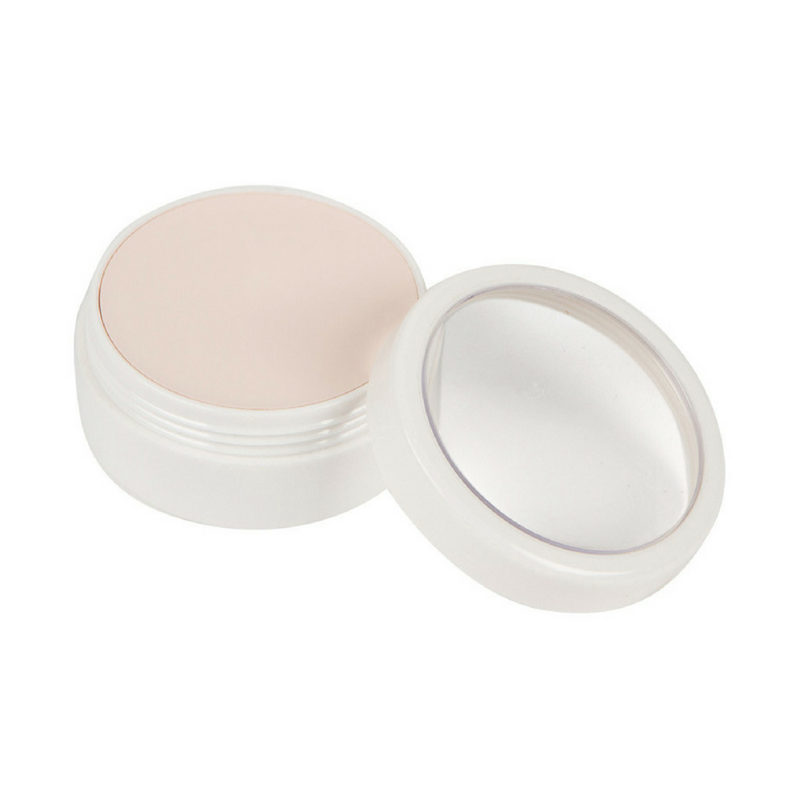 A professional, highly pigmented, blendable cream base that is formulated without perfume, mineral oil or lanolin. All RCMA foundations are made with the same vegetable oils and waxes with only the color pigments varied. Although most commercial brands of liquid make-up contain only 18 to 23 percent of pigment to vehicle and theatrical brands are in the 35 to 40 percent range, the RCMA shades are made with nearly 50 percent pigment to vehicle, giving them a very high degree of coverage on the skin. So less product is needed for desired coverage. RCMA foundations contain much lower percentage of temperature-sensitive materials (oils and Waxes) and therefore a higher percentage of non-temperature-sensitive materials (dry pigment). So these products will produce a make-up application that will last longer and require less touch ups during the day then commercial, consumer grade foundations. 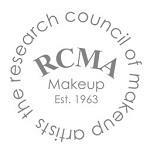 For allergic reasons RCMA foundations contain no perfumes, animal extracts, mineral oils or lanolin.